From 1st September 2011, a FCI document must be completed for each wild deer received at Game Handling Establishments approved by this Department. The hunter should complete the first part of the form (see link below). Please note that although the form refers to trained persons, there are currently no trained hunters in Ireland. However, training will commence in the near future. Therefore untrained hunters should tick the box for “No, and a trained person isn’t in a position to sign the declaration” and leave the second part of the form blank. Untrained hunters must present the form along with the whole deer including the head and all viscera (internal organs), expect (stet)* for the stomach and intestines, to the Game Handling Establishment”. From 1st September 2011 a FCI document (attached) must be completed in respect of each wild deer received at DAFF approved Game Handling Establishments. The document should be completed by the hunter, the trained person (where relevant) and the Game Handling Establishment. It should be retained by the Game Handling Establishment. The second box is ticked if the hunter is not a Trained Person, but a Trained Person was present when the animal was shot. This person could be the gamekeeper or the game manager who is part of the hunting team, or located in the immediate vicinity of where hunting is taking place. In all other cases, the third box should be ticked and the carcase must be accompanied to the Game Handling Establishment by the head and all viscera, except for the stomach and intestines. This will be the case for all Irish hunters at the opening of the 2011 hunting season. In future, where a Trained Person has signed the declaration the carcase need not be accompanied by the head and viscera. then the first part of box 2 should be signed. However, if the Trained Person has noted any evidence of health risks then the second part of box 2 should be completed detailing the possible health risks and the head and all viscera except for the stomach and intestines must accompany the carcase. The Game Handling Establishment should ensure that each wild deer carcase is accompanied by a properly completed FCI document. The final part of the FCI document should be completed by a trained operative at the establishment. The Game Handling Establishment should ensure that the carcase is accompanied by the head and the viscera, other than the stomach and intestines, unless the Trained Person declaration has been completed. The FCI documents must be kept on site and made available on request for examination by Department staff. The FCI documents must be correlated with the relevant carcase identification. Any abnormalities recorded by the Trained Person must be brought to the immediate attention of Department personnel. It is regrettable that neither the Department of Agriculture, Fisheries & Food nor the Food Safety Authority of Ireland saw fit to consult with the different deer organisations representing organised, licensed, competence-assessed and certified hunters in Ireland before adopting the procedures set out in the new “FCI” framework. The Deer Alliance engaged in discussions with DAFF and FSAI some three years ago but could not obtain support or approval for the “Trained Hunter” module which the Deer Alliance wished to incorporate at that time. The imposition of a FCI requirement at short notice (three days before the 2011-2012 Season opens) and without consultation seems unlikely to yield optimum response or effectiveness. However the Deer Alliance is already considering proposals for a FCI Module to form part of a revised HCAP Programme to be introduced in 2012 (subject to discussions and finalisation of planning for 2012, between now and year-end) and in the meanwhile expects shortly to be offering an add-on module to those hunters who are already HCAP-Certified, being more than 1000 in number. This entry was posted in Uncategorized on August 29, 2011 by Liam Nolan. STALKER TRAINING OR STALKER ASSESSMENT AND CERTIFICATION? A number of queries have surfaced in recent weeks concerning the nature of the Deer Alliance Hunter Competence Assessment Programme (HCAP).  Deer Alliance HCAP is an assessment and certification body only. It does not provide training, either in preparation for the HCAP process, or generally. The different deer organisations, including the Irish Deer Society through its various branches, or the Wild Deer Association of Ireland, do provide training both on an ongoing basis, and through pre-HCAP Workshops. IDS and WDAI are participating bodies within the Deer Alliance, and interested persons can get further information on membership and membership benefits from their respective websites, www.irishdeersociety.ie or www.wilddeerireland.com. The Deer Alliance has published a Stalker Training Manual cost €35.00 including p. & p. Order Forms can be downloaded from the website, www.deeralliance.ie, where further information on the framework and terms of reference of HCAP is also available. Candidates are expected not to rely exclusively on the Stalker Training Manual but to look to the many other sources of information which are available, and on their own experience in the field. This entry was posted in Uncategorized on August 10, 2011 by Liam Nolan.